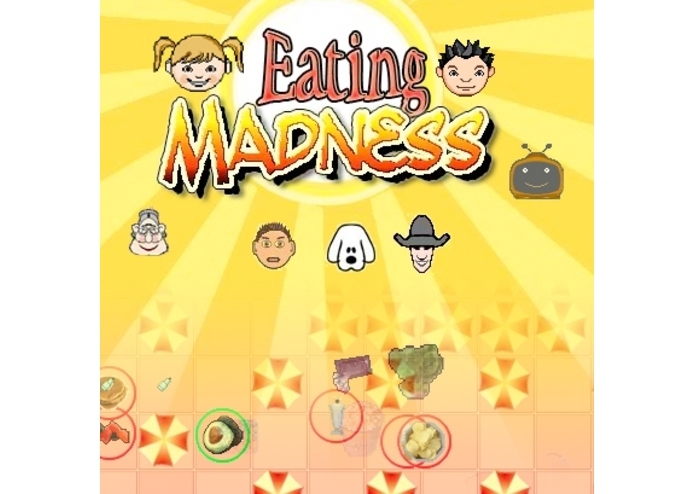 Eating Madness is a fun and fast-paced game for kids who like to play games. It is an online flash game where the player must eat the healthy food, avoid unhealthy food, and keep their calories down to win. Based on an idea, and with input from a 9-year old, Eating Madness is no ordinary educational game. Its challenging, exciting, and addicting. Choose a boy or girl to play, enter your age, height and weight to get your BMI, then start eating! Each level is a meal, and after three meals and a bonus level, you advance to the next day. Eat the food you need, avoid the unhealthy foods, and don't overeat to stay healthy and progress through the game. Use water bottles to keep from overeating! Earn special powers to help you beat the level . Make it through a whole week to win the game! 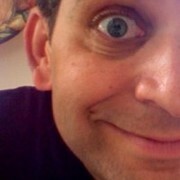 Eating Madness addresses the primary challenge in educational games: making them fun and challenging. Without using metaphors or abstract concepts, Eating Madness teaches kids about making smart food choices, drinking more water and not overeating.